Do you miss too many of those short, three- to six-foot putts? Your alignment may be way off. 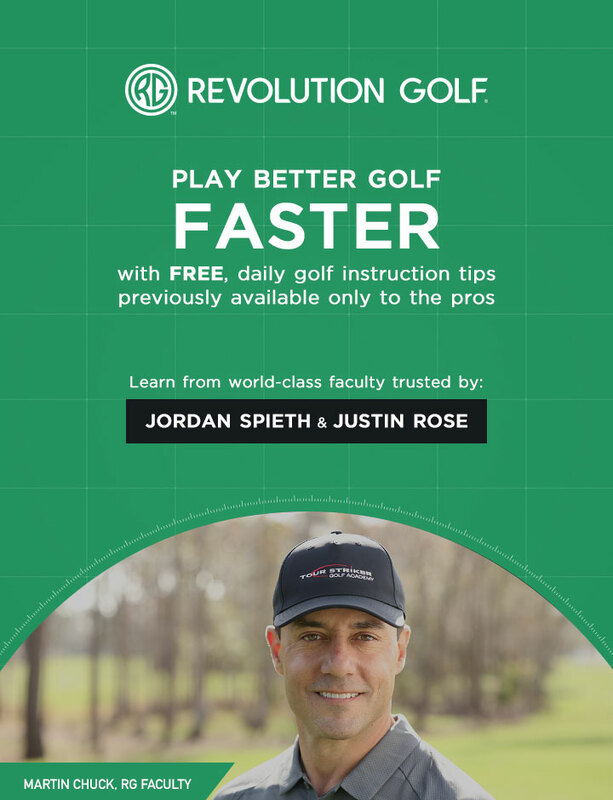 To combat that, try today's brilliant tip from Martin Chuck, shot at PGA Tour host site TPC Scottsdale.